(Yuval Sharon) expands how opera is performed and experienced through immersive, multisensory and mobile productions that are infusing a new vitality into the genre. 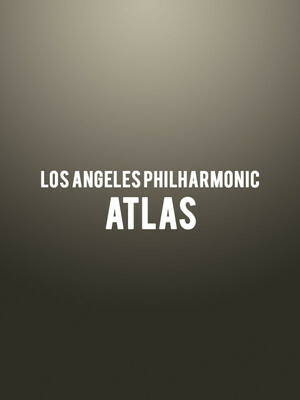 Why See Los Angeles Philharmonic - ATLAS? Boundary pushing opera and theater maker Yuval Sharon's unconventional genius and experimental, pioneering spirit won him a MacArthur Fellowship, one of the highest accolades of the arts world, in 2017. His bold, immersive and multi-sensory vision comes to the Walt Disney Hall this summer, where he will direct the LA Philharmonic Music Group and celebrated Chilean conductor Paolo Bortolameolli in Meredith Monk's ATLAS: an opera in three parts. 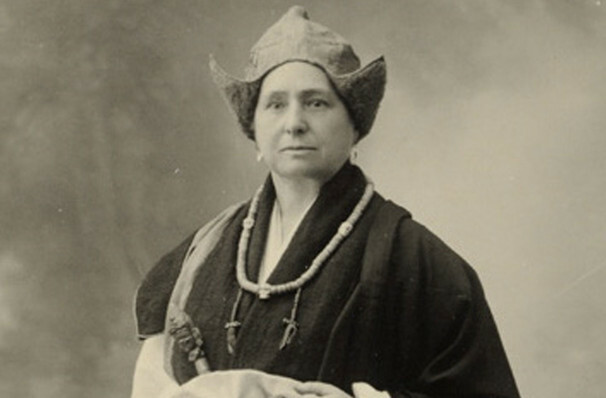 Based on the story of Belgian-French explorer, spiritualist, anarchist and writer Alexandra David-Neel, most famously known for her journey to Tibet in 1924, a time when the country was forbidden to foreigners. One of Monk's most beautifully realised works, ATLAS punctuates the wandering, loneliness and rediscovery of the empowered adventurer with vocal phrases and vowels that often sound like chants in a foreign tongue, as well as an instrumental chamber ensemble including folk instruments like the shawm and the sheng. Sound good to you? Share this page on social media and let your friends know about Los Angeles Philharmonic - ATLAS at Walt Disney Concert Hall. Please note: The term Walt Disney Concert Hall and/or Los Angeles Philharmonic - ATLAS as well as all associated graphics, logos, and/or other trademarks, tradenames or copyrights are the property of the Walt Disney Concert Hall and/or Los Angeles Philharmonic - ATLAS and are used herein for factual descriptive purposes only. We are in no way associated with or authorized by the Walt Disney Concert Hall and/or Los Angeles Philharmonic - ATLAS and neither that entity nor any of its affiliates have licensed or endorsed us to sell tickets, goods and or services in conjunction with their events.